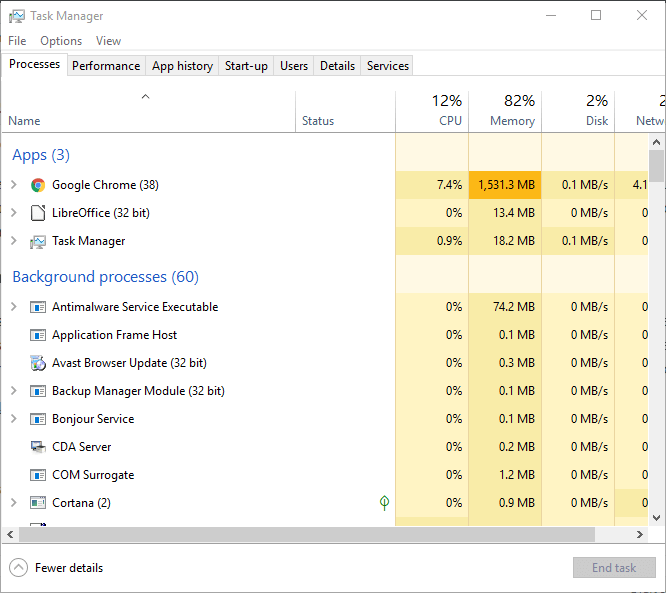 Does your Windows 10 Task Manager list loads of background processes? If so, you might need to reduce background processes to free up system resources for desktop software. As background processes hog RAM, cutting them back will probably speed up your laptop or desktop at least a little. Background processes are typically Microsoft and third-party software services listed on the Services window. Thus, reducing background processes is more a matter of terminating software services. However, they can also be startup programs and system monitors. As such, there are a few ways that you can fix too many background processes in Windows 10. Task Manager often lists startup programs on the system tray as background processes. Most anti-virus utilities are system tray software. Those are programs you usually open via system tray icon context menus. Thus, removing system tray software from the Windows startup is one way to reduce background processes. You can remove system tray software from the startup as follows. Press the Windows key + X and select Task Manager to open the Processes tab. Select the Start-up tab shown directly below. Now you can select a system tray program and press its Disable button to remove it from the Windows startup. Task Manager lists background and Windows processes on its Processes tab. As such, you can quickly terminate background processes there by selecting them and clicking End task. That will temporarily stop background services at least. 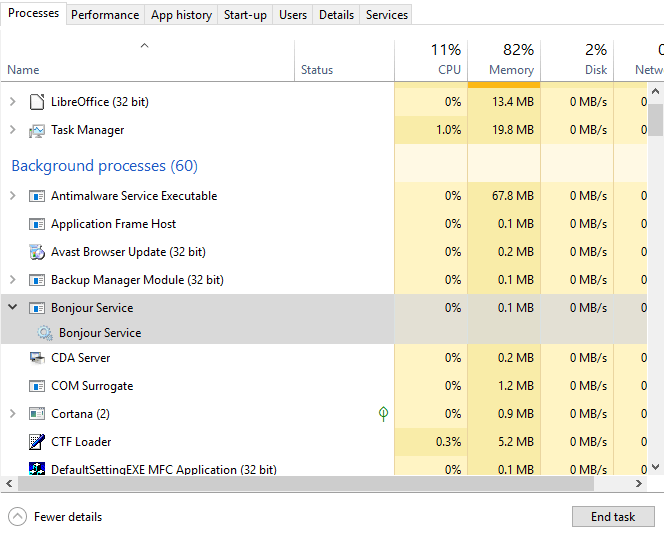 Note the RAM and CPU percentage figures that highlight the system resource usage for the processes. Stop the third-party software processes that waste the most resources. However, stick to terminating third-party background services only. Do not tamper with Windows processes that are more essential to the OS. Many of the third-party software services listed under background services might be a part of the Windows startup. As such, the End task button will only temporarily stop those services until you restart Windows. 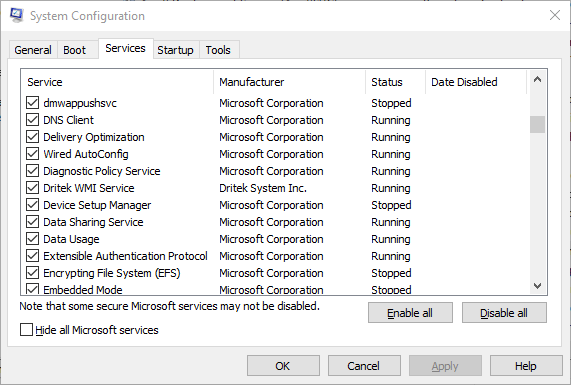 So you’ll need to disable some of the services listed under background processes to ensure they don’t they start again during the system startup. This is how you can configure the startup for services listed under background processes. Open the Processes Tab in Task Manager. 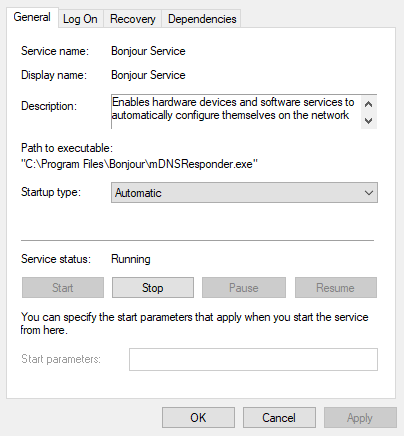 Expand a service you need to disable by clicking its arrow. Right-click the service and select Open Services. 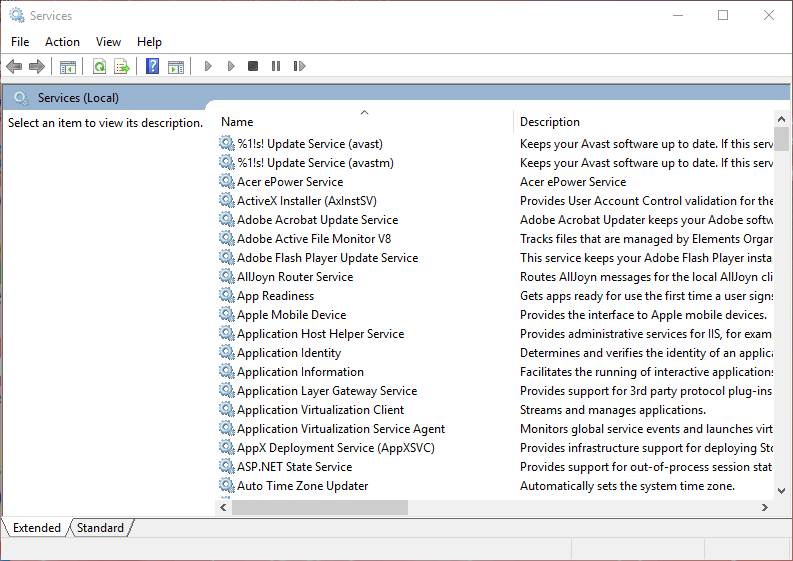 Then double-click the service you need to disable on the Services window to open its properties window. Select Disabled from the Startup type drop-down menu. Select the Apply option, and click OK to close the window. That will remove the selected service from the Windows startup. Before you disable a service, take note of the description on the Services window that provides further details for it. Then turn it off if you really don’t need it. 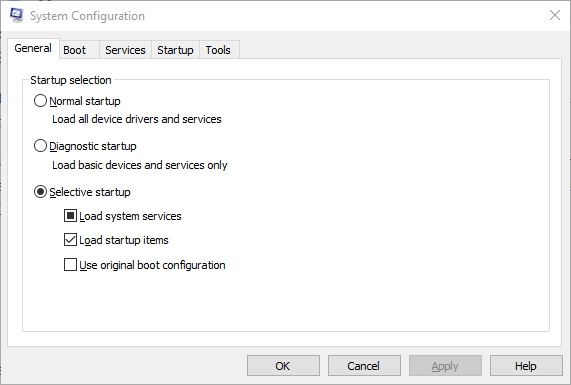 The System Configuration utility provides a quick way to disable all non-Microsoft services in Windows, which will certainly reduce the background processes listed in Task Manager. To open System Configuration, press the Windows key + R hotkey. Enter ‘msconfig’ in Run and click OK. Select the Services tab shown below. Click the Hide all Microsoft services check box. Press the Disable all button. Then press the Restart button on the dialog box that opens. Also note that the General tab includes a Load startup items option, which gives you a quick way to remove all the third-party programs from the startup. Click the Selective startup option, and then deselect the Load startup items check box. Task Manager also lists third-party system monitors as background processes. Some third-party utilities include system monitors that check system resource and hard disk usage. Those system monitors run independently of the primary software as a background process, and they usually provide numerous system tray notifications. For example, CCleaner’s system monitor notifiers inform users that the utility can free up 500 megabytes of HDD storage. Even though system monitors start during the Windows startup, you can’t always disable them with Task Manager. 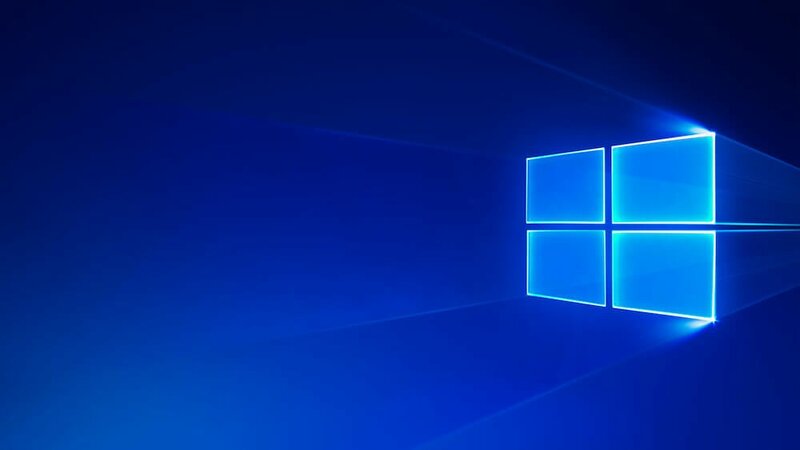 Thus, the only way to ensure that some system monitors don’t start with Windows is to configure the options for them included within their utility software. 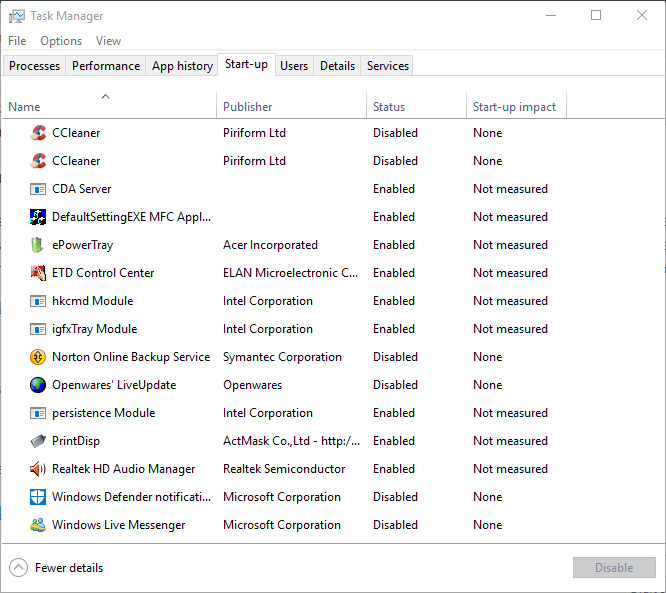 So if you see a system monitor listed in Task Manager‘s background processes, have a look for an option in the software’s settings that will disable it. So, you can fix an excess of background processes primarily by removing third-party programs and their services from the Windows startup with the Task Manager and System Configuration utilities. That will free up more system resources for desktop software on your taskbar and speed up Windows. You can check out this article for further tips that will free up system resources in Windows 10.